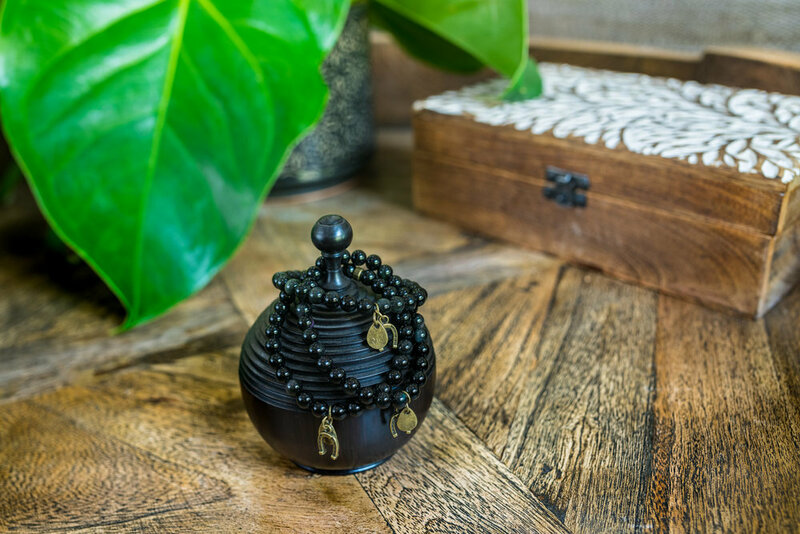 The Backwater Sanctuary Charity Bracelet is a gorgeous beaded bracelet made from Obsidian. Also known as Dragon’s Glass, Obsidian is a natural, volcanic glass believed to be a protective stone that absorbs negative energy. This, accompanied by a lucky Horseshoe Charm, makes the perfect bracelet for our sanctuary. You can now order your Backwater Sanctuary Charity Bracelet online! And don’t worry, they ship worldwide! So what are you waiting for? Order now and #WearYourKarma! 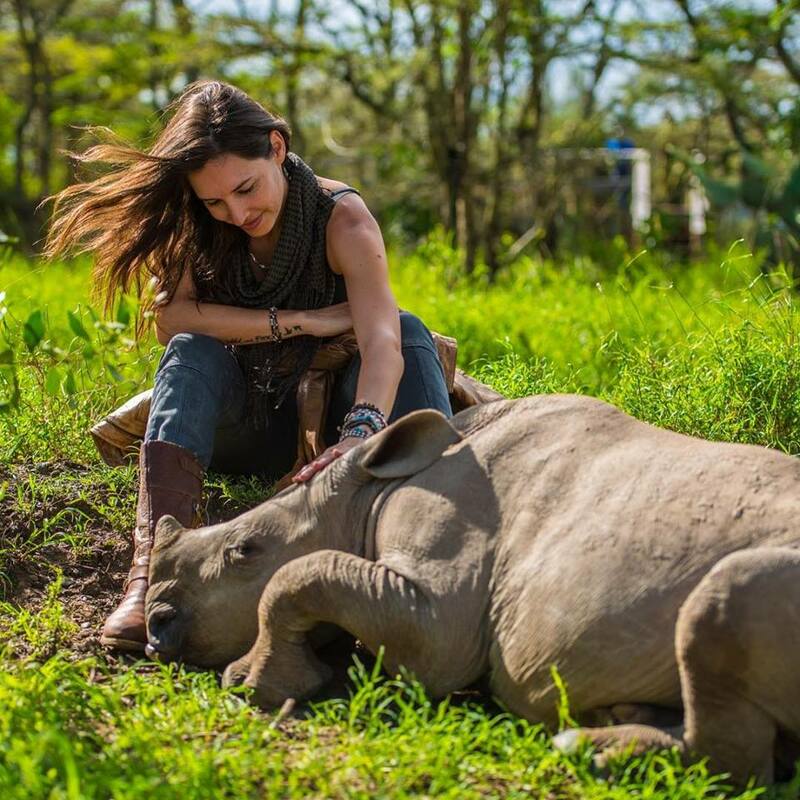 Founded by world renowned wildlife cinematographer, Shannon Wild, Wild in Africa is a socially and environmentally conscious bracelet brand that supports conservation. 50% of proceeds from Shannon’s charity bracelet collection goes to various charity organisations that work with wildlife conservation. 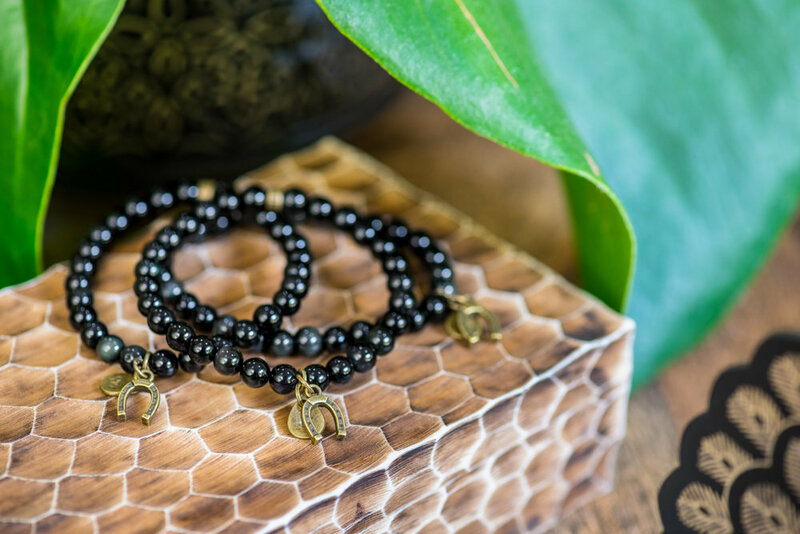 Shannon has now launched her newest Charity Bracelet, The Backwater Sanctuary Obsidian Bracelet, which supports our efforts in equine rescue & rehabilitation. All proceeds from this bracelet goes toward supporting The Backwater Sanctuary. For more information on Wild in Africa and our bracelet, click here.